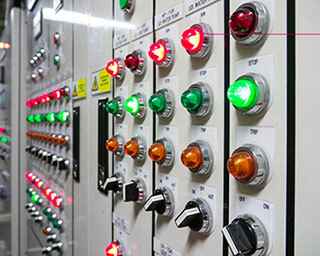 From timers and counters to relays and switches we design, build and repair all types of industrial control systems. 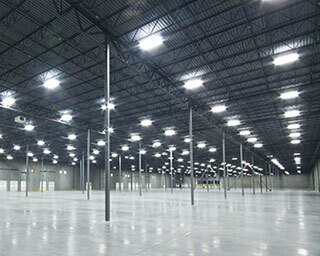 We carry out all types of lighting retrofits from LED high bays and low bays to LED replacement lamps for fluorescent fixtures. When a machine goes down with an electrical problem, you can rely on our electricians to carry out repairs as fast as possible. 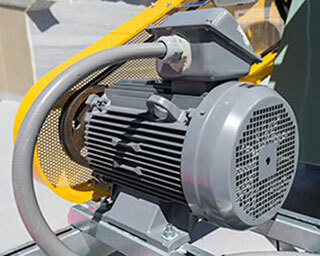 We service and repair all types of motors, pumps, and fans. No matter what manufacturer, we'll have you running in no time. 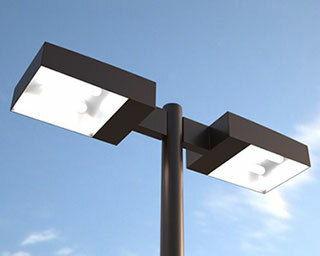 From wall packs and street lights to pole top lights for parking lots, we supply, install and repair all types of LED exterior lighting. Electrical troubleshooting can take years to learn so we always assign our most experienced staff to do any troubleshooting. 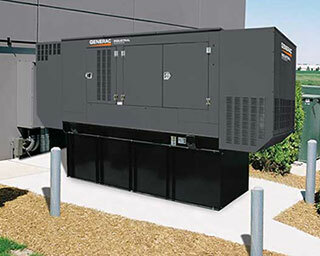 Brownouts and power outages are getting a lot more common, so it might a good time to talk to us about an industrial generator. 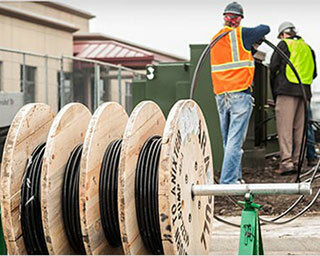 New machines often require new electrical wiring or the relocation of disconnects and conduit. We can take of all that for you. When a machine or production line grinds to a halt due to an electrical problem, lost production quotas can start to get very expensive. 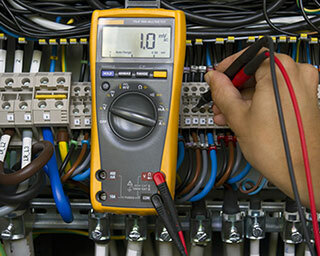 Next time you get an electrical breakdown on one of your machines, give Mandel Electric a call. 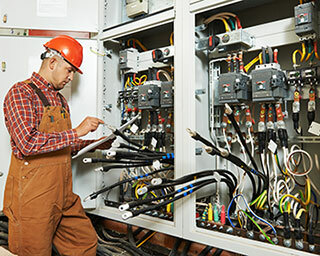 We'll get an experienced industrial electrician out to start troubleshooting and repairing your electrical problem as quickly as possible. We understand the stresses of downtime and our electricians will work hand-in-hand with your maintenance and production teams to ensure your machines are up and running with as little downtime as possible. We also carry out scheduled maintenance, electrical system upgrades and any electrical work required for the installation of new machinery.